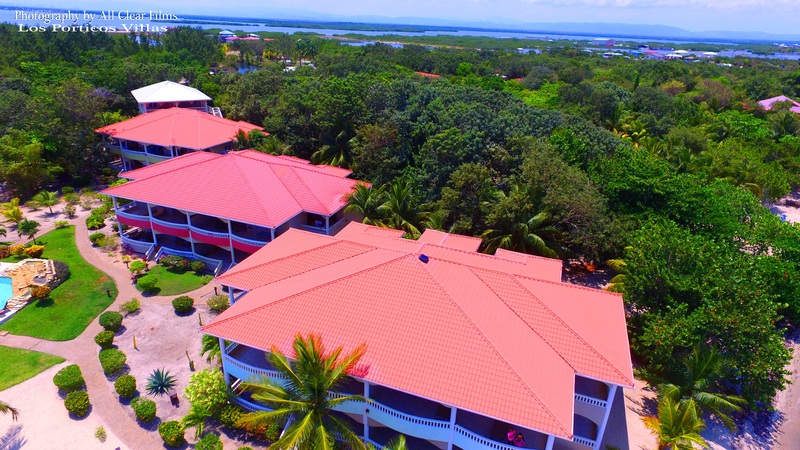 We are pleased to offer exciting discounts throughout the year, making it that much easier to book your Belize holiday now! 10% discount. Valid year-round except Easter and Peak Season. We value our soldiers and veterans and we would like you to always know you have a home away from home here at Los Porticos to enjoy those precious family moments! Valid for active or retired military personnel of the US, Canada, or Belize. 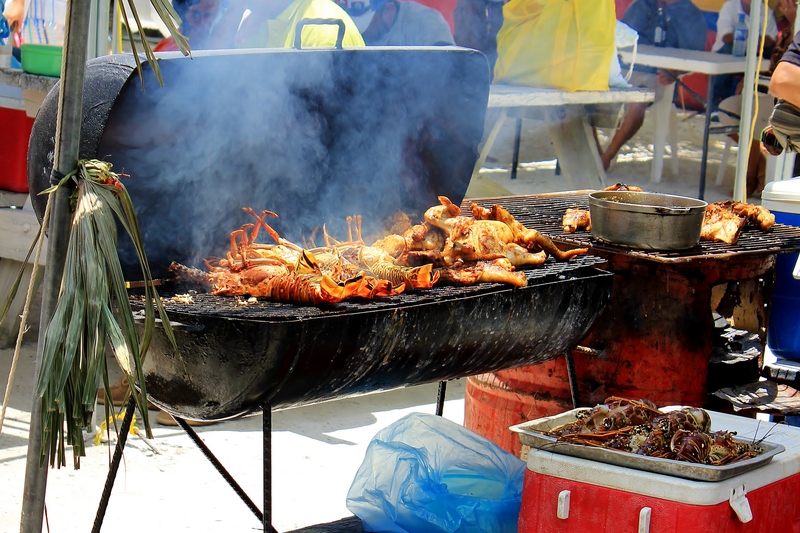 September of a celebratory month with Independence Day and Carnival, a Caribbean tradition that lives strong in Belize with a week of parties, parades, steel band drum concerts, fireworks, and performances. 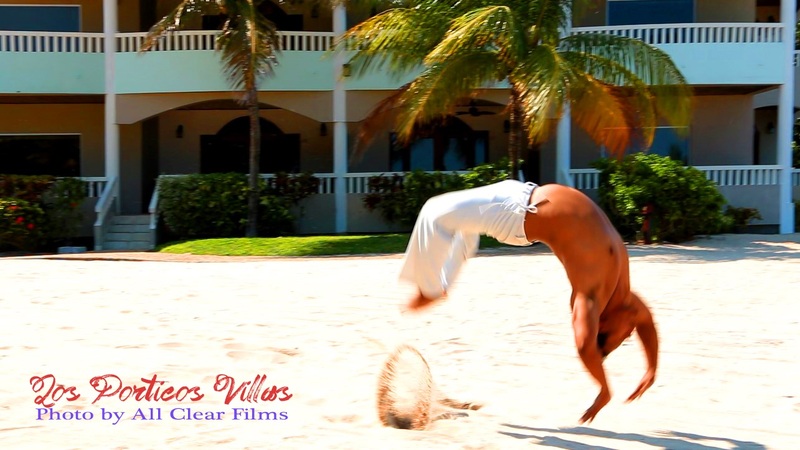 The Queen of Soca, Carnival legend, Ms. Ernestine Carballo, recently filmed her music video for “Stay on Fleek” here at Los Porticos Villas! Mention “STAY on FLEEK” when making your reservation for stays during the month of September and get 15% off.